Oh my goodness, I can't believe it's been months since my last 'favourite playlist' post! I kept forgetting about it and this is actually the first post of the series for the year 2015. If you've never seen this kind of blog post before, I actually created this series to share my current favourite songs that topped my playlist. You can see the previous posts by clicking the link here. The song listed in the series is not necessarily new song. It can be an old song or even repeating song from previous months. 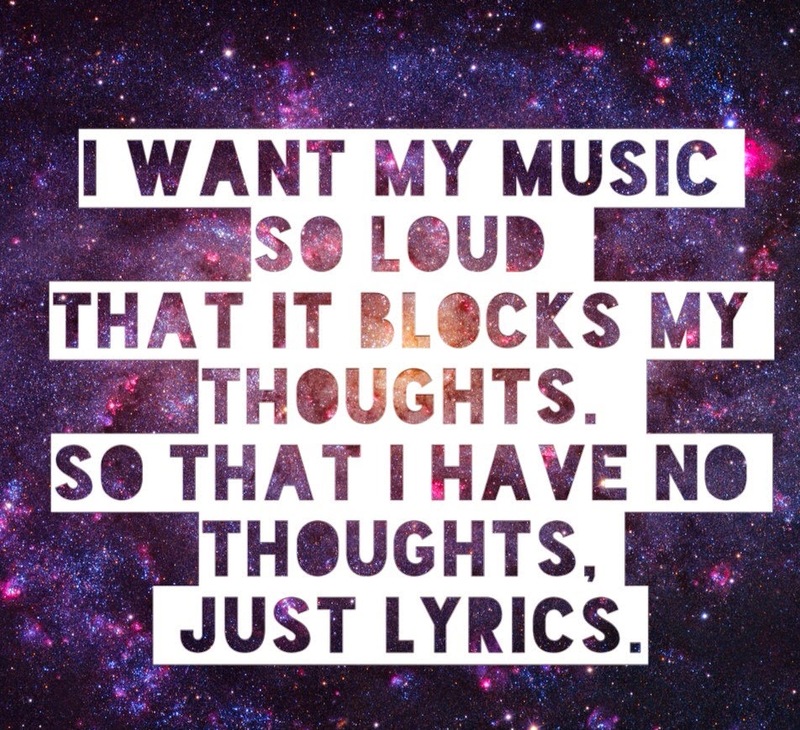 But I do try to make sure I don't list down too many repeating song every time. And some of you might have guessed, my playlist will have a majority of Korean songs. I don't know whether you'll like these songs or have heard about it before. If you do let me know! I'm the type who listen to music until I get bored of it and I also love music that have stories. I think that's why songs from OST usually appeals to me more. Do you have any favourite OST of yours?